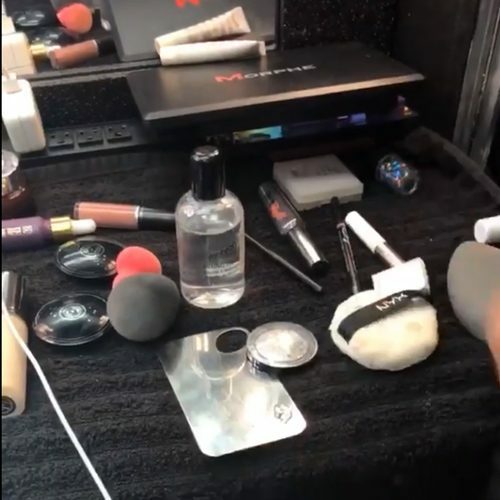 Hayley Williams shares the products Brian J O’Connor used to make her glittery tears makeup. 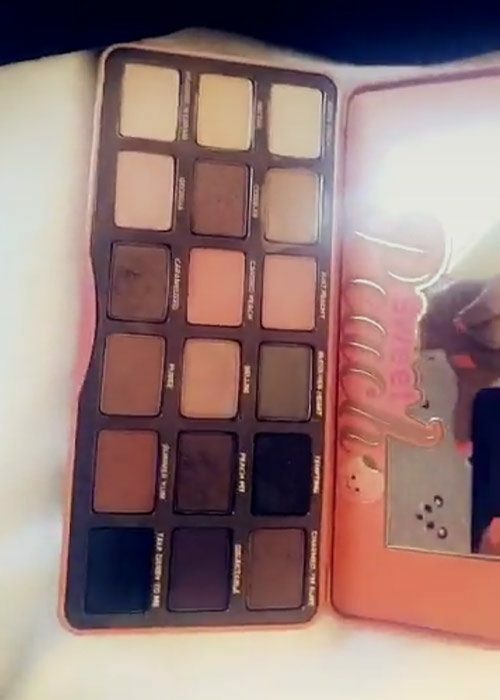 Becky G shares one of her beauty products on Snapshot: the Too Faced Sweet Peach eyeshadow palette ($49). 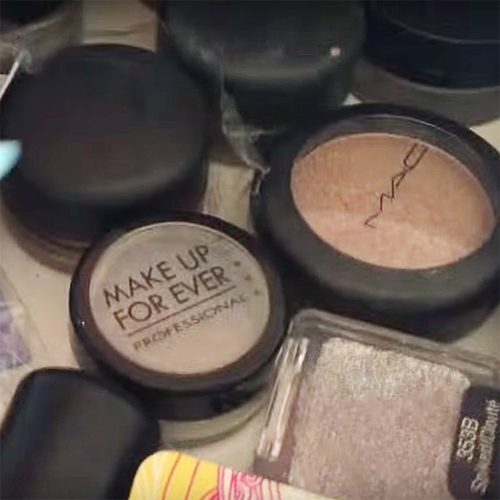 Gabriella DeMartino’s MAC drugstore makeup collection. 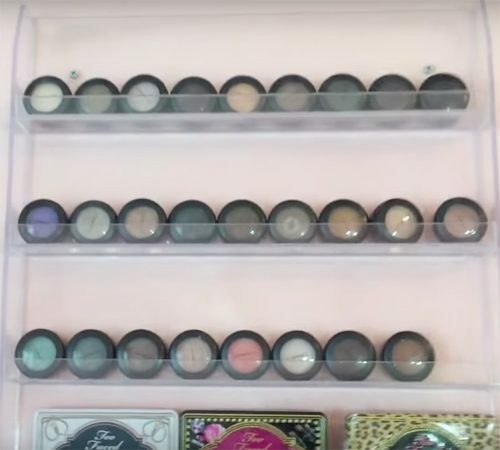 Gabriella DeMartino’s MAC eyeshadows collection. 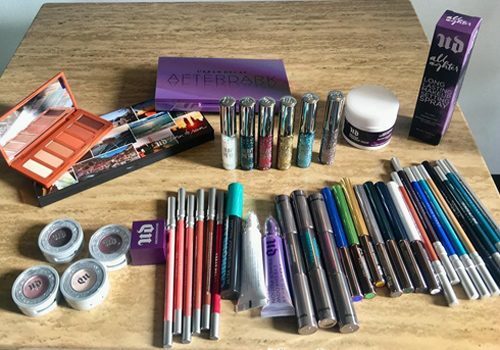 Gabriella DeMartino’s is obsessed with Too Faced eyeshadow palette and she has the full collection. Gabriella DeMartino’s MAC and Make Up For Ever eyeshadows collection. 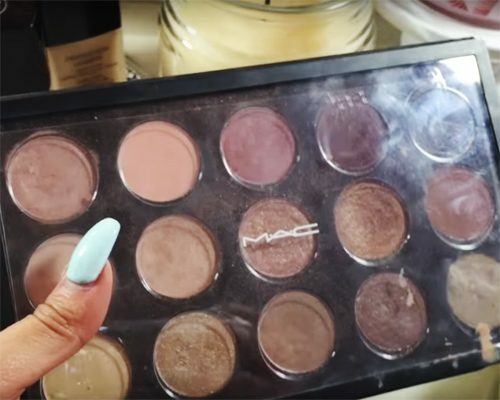 Gabriella DeMartino’s favourite MAC eye palette. 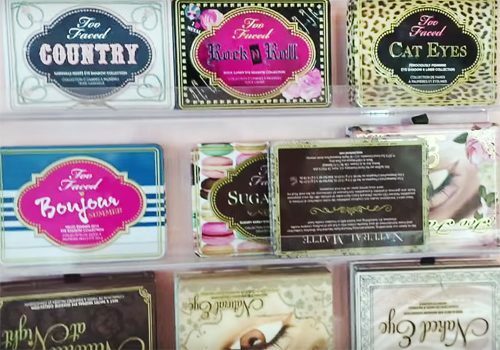 Gabriella DeMartino shares her Too Faced Black Book Bronzers eyeshadow palette.